Professional athletes have found a way to win with Priority One Canine. When it comes to a life on the road and a family at home, being highly visible in the media, all while having a publicly known yearly salary, professional athletes trust the family-safe protection dogs from Priority One Canine to move freely yet securely through a high-profile lifestyle, while remaining rest-assured that their family and Estate is safe and secure while they're away on the road. Why is Priority 1 Canine the Right Choice for Professional Athletes? Training. Extensive and Discreet Training With You and Your Family. 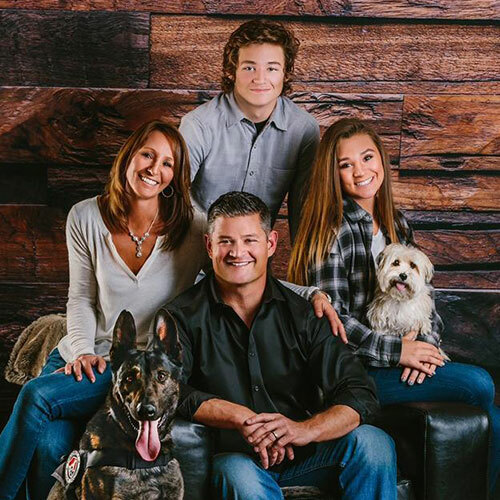 All of our canine bodyguards start out their training process living with us and our family: eating next to our children, riding in our cars, watching TV with us at night. Each canine is also tested, trained, and proven to excel in the work prior to delivery to the client. When we approve a new family and show up for our in-home delivery and training we are professional, patient, and thorough. We introduce you to your, and your family's new best friend while training everyone how to utilize your new safeguard when needed. 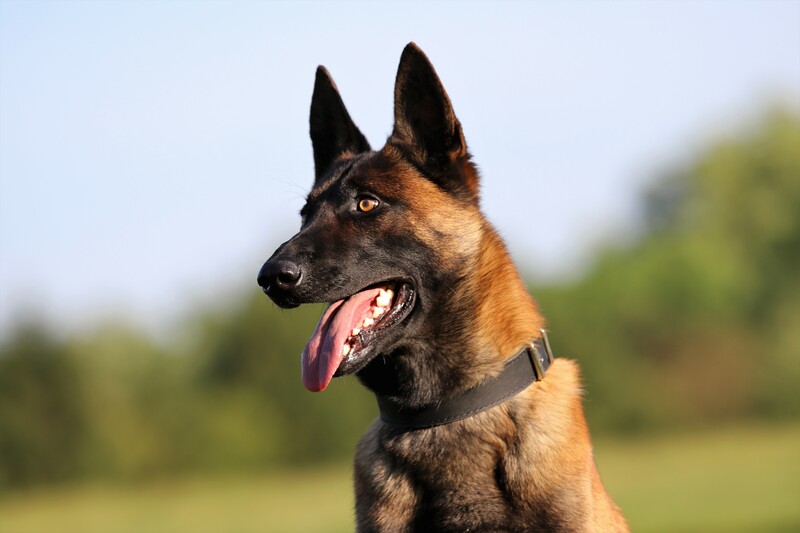 Read about our One of a Kind Protection Dog Introduction Process. Priority One has thorough experience working with high profile people around the world, including celebrities and royalty. We understand the needs and concerns of privacy and hold this respect to the highest standard. Experience. We Work With Professional Athletes and Understand Their Needs and the Needs of Their Families Living Life in the Big Leagues. Whether you'll be taking your security dog on the road or leaving them at home with your spouse or children, your canine will be a fitting part of your family, your needs, and your lifestyle. Priority One Canine understands these needs and is prepared to fulfill them with the world's best protection dog, delivered with the best possible customer service. Travel, celebrity, family: The unique lifestyle of a pro athlete has unique requirements. Fantastic resources are now becoming available specifically for families involved with professional sports. The Athletes Guide is a comprehensive online forum, resource and private community for families involved in professional sports from football, baseball, basketball golf, hockey, and more! Are you ready to take the next step toward ensuring your family's safety and owning one of the world's very best dogs? Join the Priority 1 Canine family!